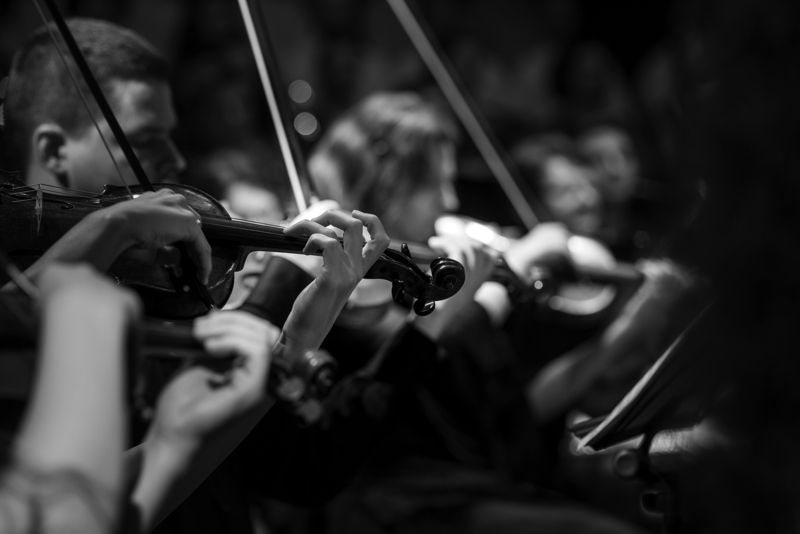 October 30, 2019 at 9:30 and 11:00 a.m.
October 31, 2019 at 9:30 and 11:00 a.m.
Just like people and civilizations, the orchestra has changed a lot over time. 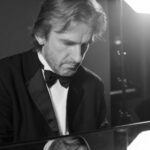 With the invention of more and more instruments, composers have become ever more adventurous in the ways they combine sounds. Come along as we unearth the origins of the many instruments of the orchestra, and discover how they came to share the same stage in How the Orchestra Grew. Tickets are $4.50 per person when payment is received by September 20, 2019. $5.00 per person thereafter. Title 1-A need-based admission assistance is available. Please indicate eligibility on registration. Find curated content for your classroom on the educational materials page [Coming Summer 2019] where you can download the concert guide, lesson plans, kids activities, and more. Bring the Philharmonic into your classroom with a visit from one of our skilled docents, who can further prepare students for the concert experience. Available for all Philharmonic Kids concerts, contact Bernie Brink via email to arrange for a docent visit. Call us at 719-344-2456 or send an email to Bernie Brink, Outreach & Education Coordinator.